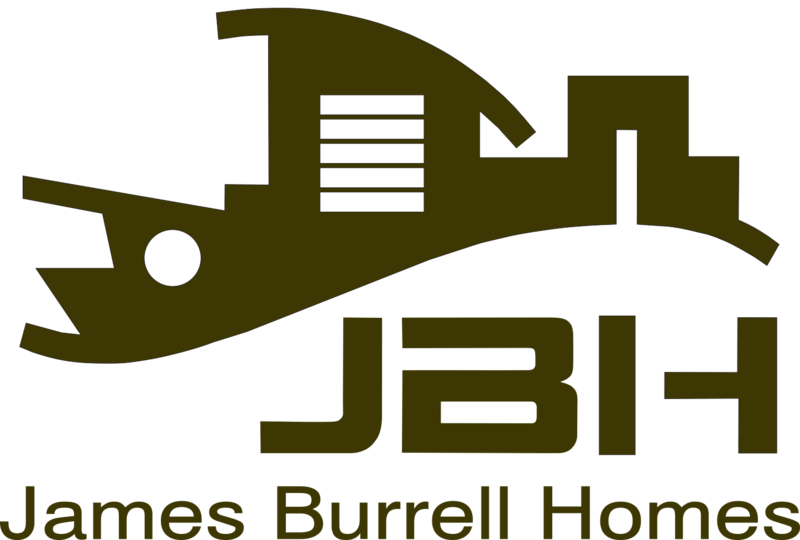 James Burrell Homes enjoys an excellent reputation for building quality homes on the Sunshine Coast. Specialising in individually designed homes, James Burrell’s ability to work positively with clients and architects is well recognized. 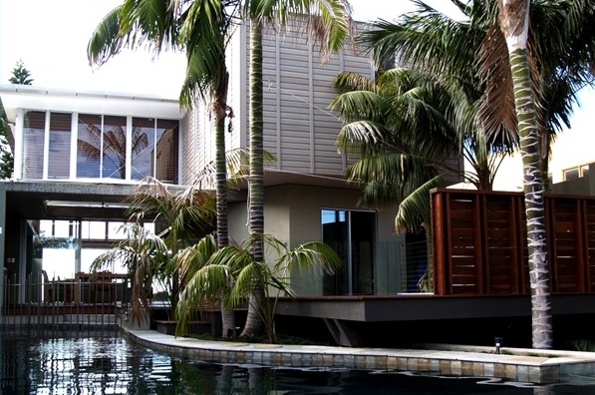 We place a very high value on making sure every home is a “positive building experience”. Award for Custom Built Construction - HIA Silver Award? Renovations have transformed beach shacks to contemporary buildings with new found space and sophistication. Formal Project Management qualifications ensure that all projects are systematically managed.